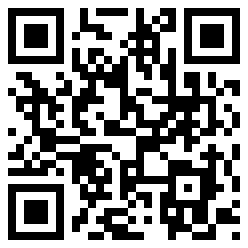 Have you subscribed to the QR Codes offer and you want to understand how they work? Once you have approved your schematics and our Operations team has put them into service, you can take advantage of QR codes. Request activation and the QR Codes document from our team. Print the files and display them in every room or zone depending on the layout. Tap "Flash Code," and the camera will activate automatically with a small box. On Android, the symbol appears to the left of the settings gear. Align and capture the QR Code. The zone will be displayed on your terminal. Think of logging in before using your project. The QR Codes file is available in the A4 and A3 formats.